Rated 1 out of 5 by stephysat28 from more lines I have been consistently apply for more than one month. My lips are no longer chapped. But since using this product my upper lip lines have become much more noticable. I cannot think of other product or activities that could be causing this. I am dousing my lip with La Prairie hoping the new lines will go away. Rated 4 out of 5 by CindyC from I love this balm but.... 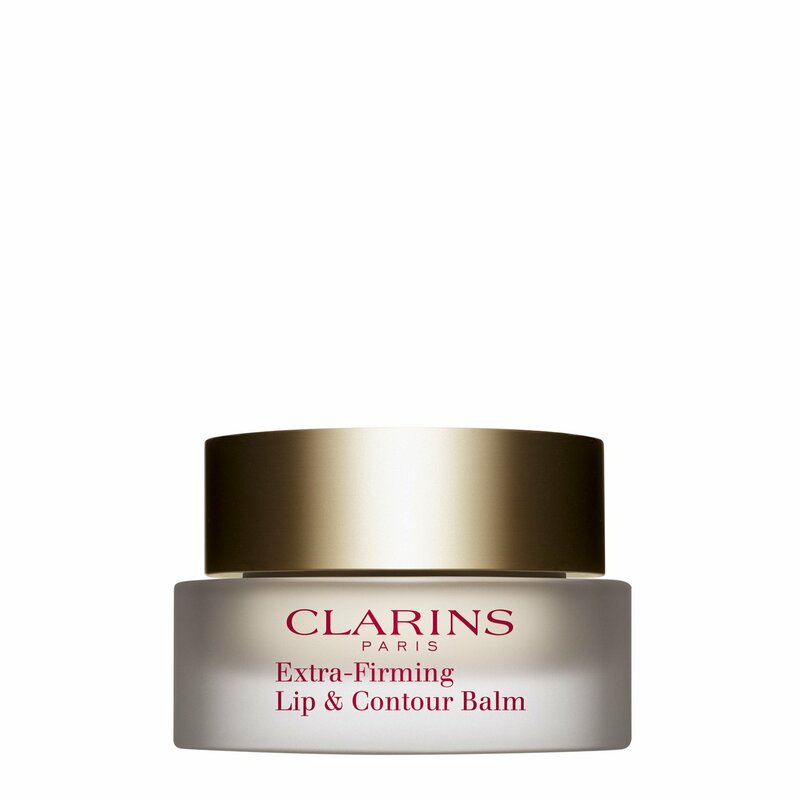 I recently purchased my third jar of the extra-firming lip & contour balm, but I’m afraid it will be my last unless there is a revision made to the shape of the jar. There was no way to get the balm out of the jar. I even cut my nails, but unless I removed my nail below my fingertip, I couldn’t get a good angle inaide the jar. Fortunately I had just finished my last jar so using a spatula I had from another Clarins purchase, I transferred the new balm into the old jar. But even with the spatula I couldn’t get all of the balm out of the crevices of the jar! Very poor design. PLEASE redesign the jar so it will be usable. Rated 2 out of 5 by Rogirl89 from Good product Good product but nothing unique about it. It’s easily comparable to Carmex lip balm that you can get for 3 bucks at Target. For what it’s worth, i think it’s overpriced and nothing special about it. Does the same thing a regular balm can do. 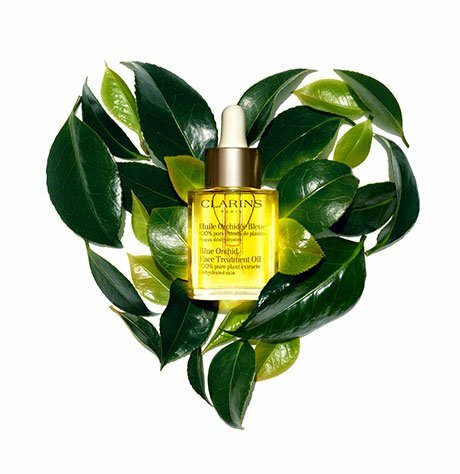 Rated 1 out of 5 by Eppi from Not sure about this one I have been using Clarins since 1999. Not sure about this product. Described as a "cream": my jar is perhaps old, but it's a hard shea butter like the Occitane products. Have not noticed a change since using daily.If anything, the lines are now more visible. Lips soft, but not plump. Rated 5 out of 5 by none from Glad to find this! It is nearly impossible to find a treatment that especially targets lines/wrinkles above the lips, as well as the lips. Rated 5 out of 5 by CMcC from Truly best balm I am on my third jar of this balm. I've tried everything from drugstore brands to other highend balms and this is truly the best. Not to slick, gently plumps the lips with moisture, lovely feel and no scent. It helps with smoothing fine lines around the mouth, makes the lips extremely soft and supple and can be wore under lipstick. My only complaint is that the shape of the jar makes it hard to get the last bit of product out -- I'd love for clarins to design a jar that doesn't have such a deep lip on that traps product up where you can't reach it . I want to get every last bit of this before I buy a new one! It's not cheap but it lasts and is worth every penny. Rated 4 out of 5 by PrancingPony from Nice product The lip balm makes you lips feel smooth and keeps them front chapping. Rated 5 out of 5 by Snappy from Best balm ever I have a medical condition that makes me extremely dry with often bleeding, peeling lips. This balm has stopped it from happening. It preps my lips perfectly for lipstick and keeps it from running. It is also great on it's on for natural lips that are well conditioned. I use this daily. It also stays on very well and has no taste or smell.